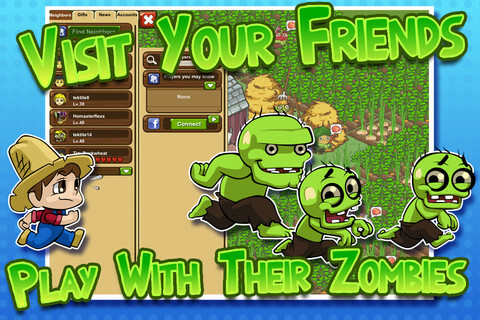 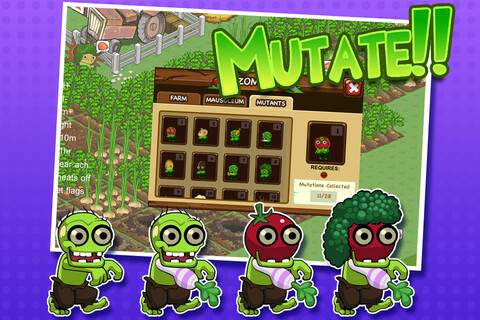 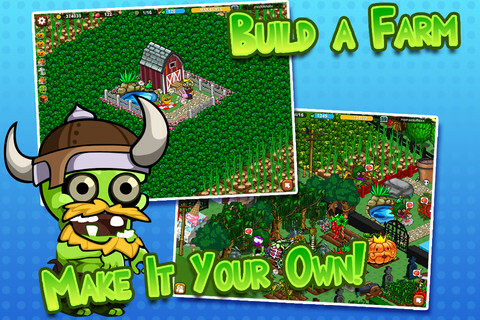 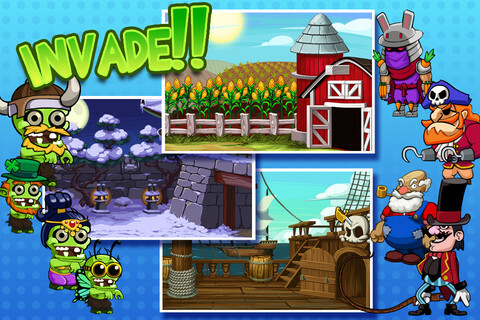 The premier game for The Playforge is a fun, freemium farming game with a twist...you can also farm zombies! 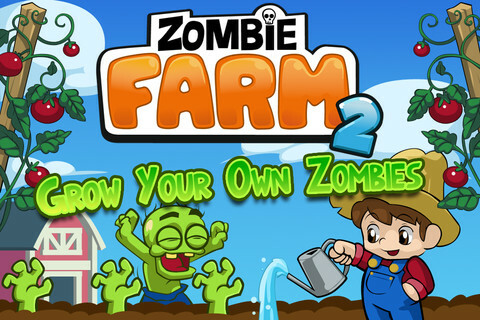 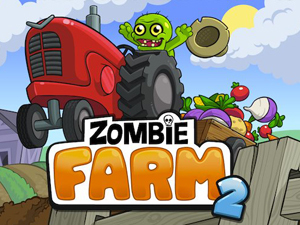 During my time on Zombie Farm we built a new, highly scalable save system, vastly expanded the social elements, and did a major rewrite resulting in the all new Zombie Farm 2. 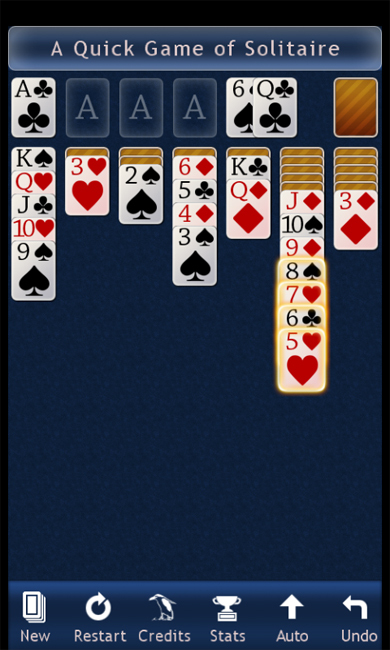 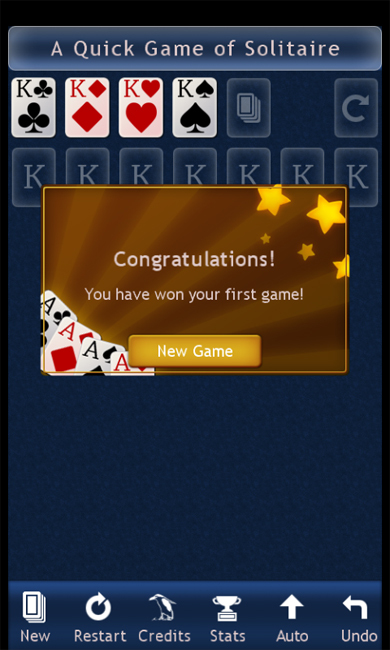 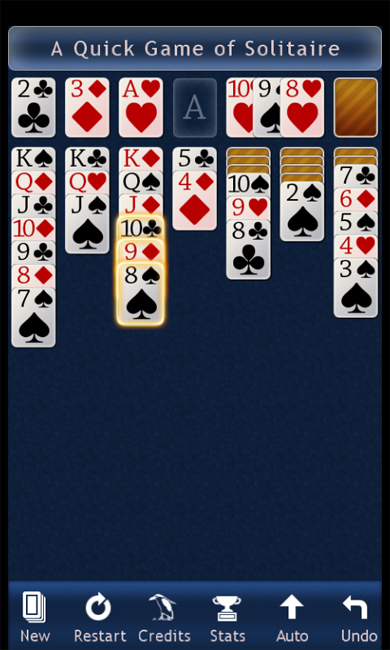 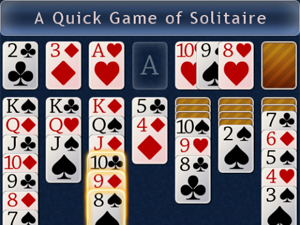 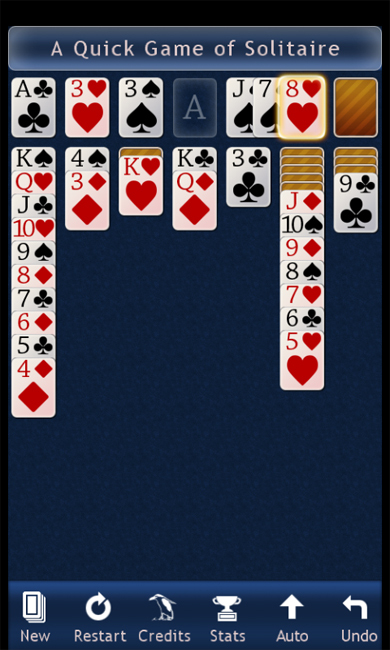 A Quick Soliatire is a small but highly polished Solitaire app built in XNA for the Windows Phone 7 platform. 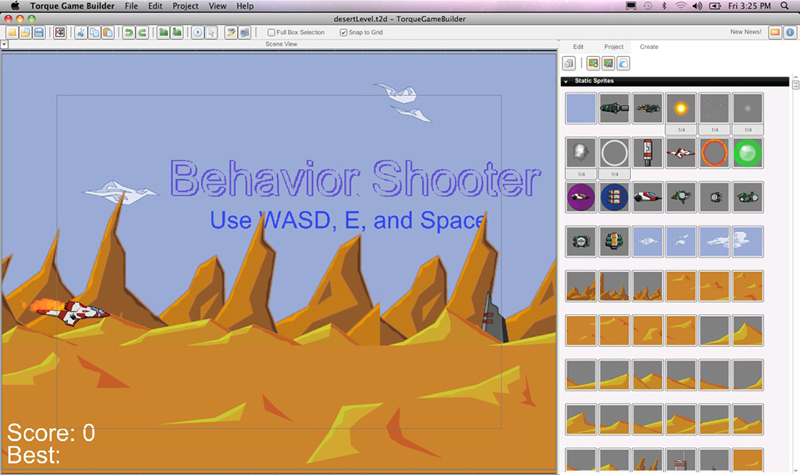 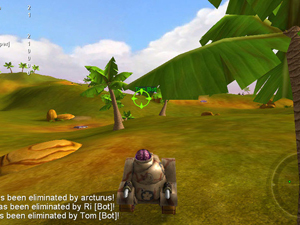 It is intended to get the player into the game quickly with no clutter or fuss. 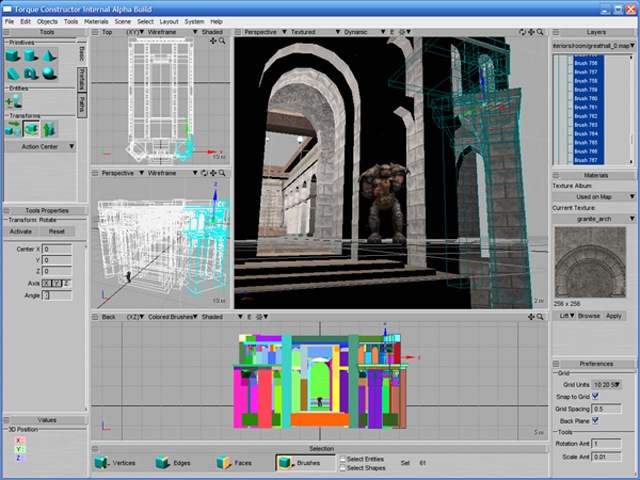 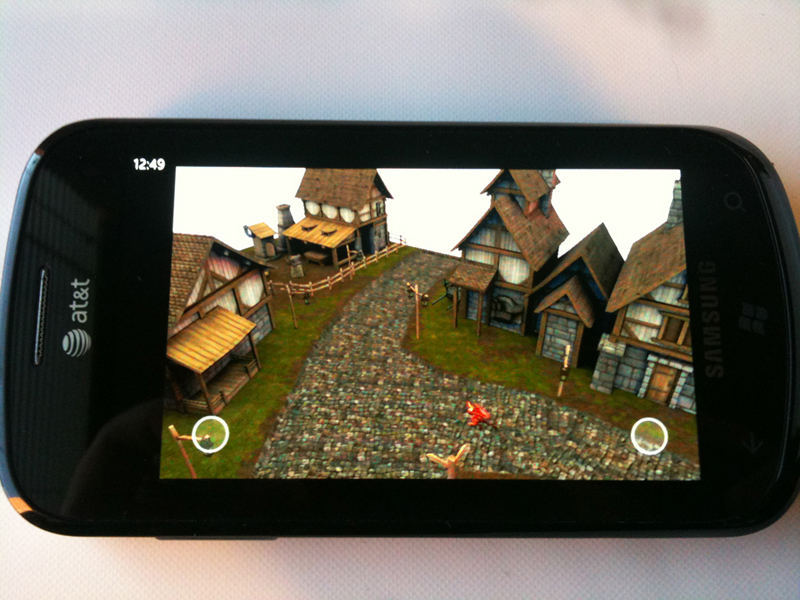 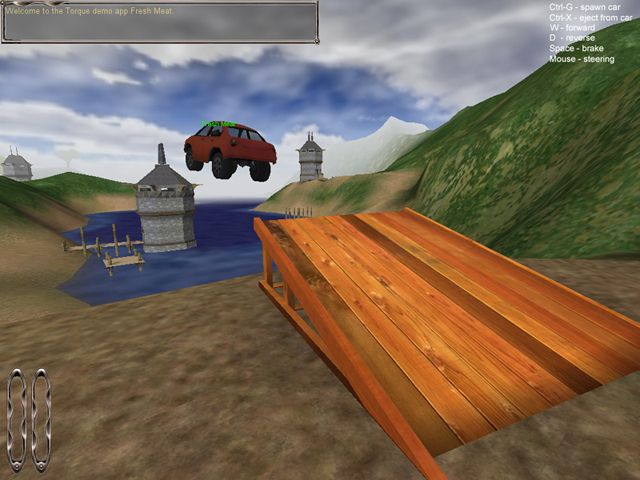 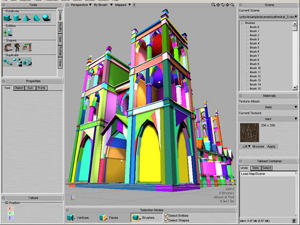 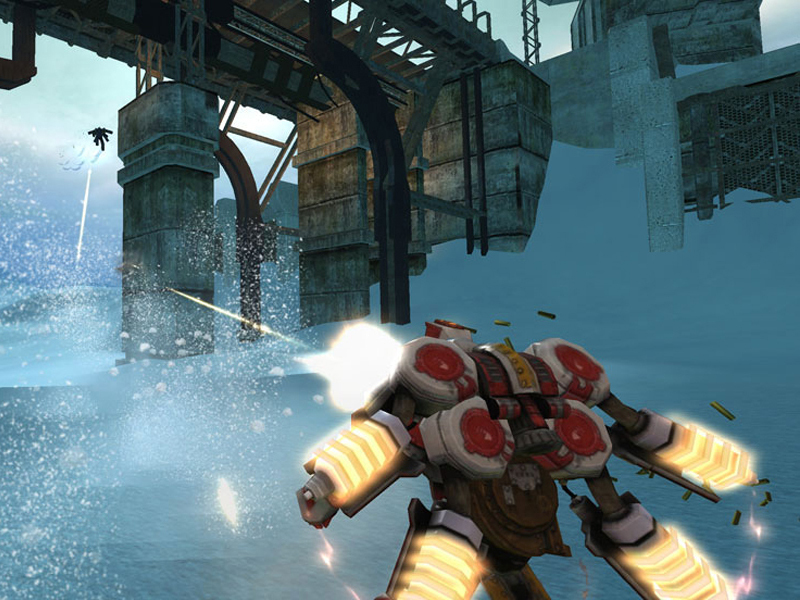 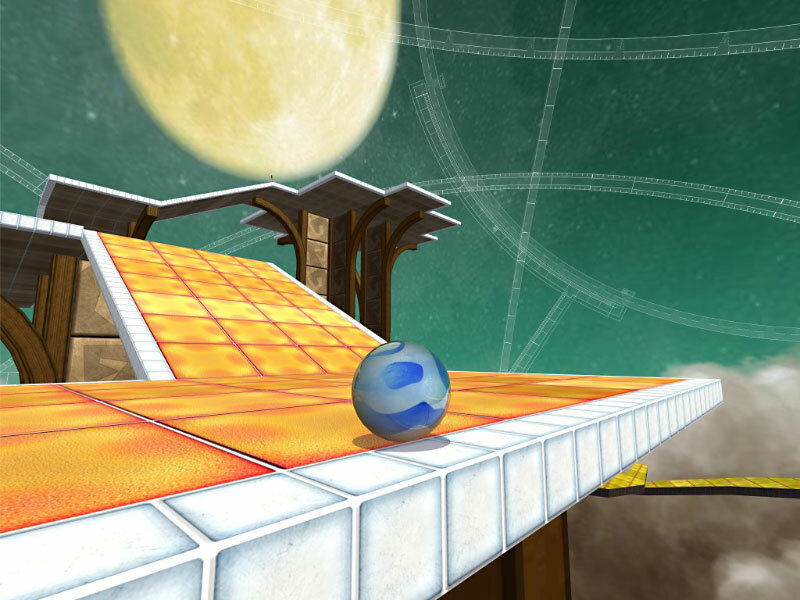 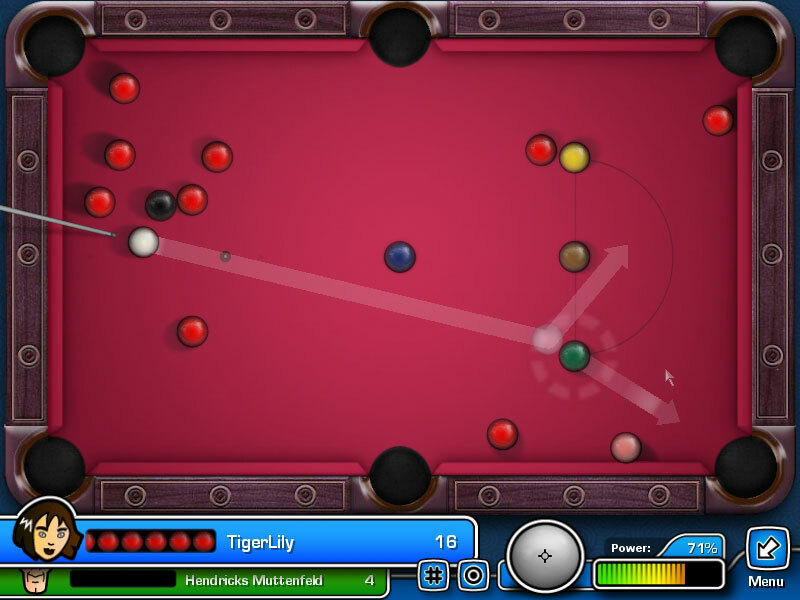 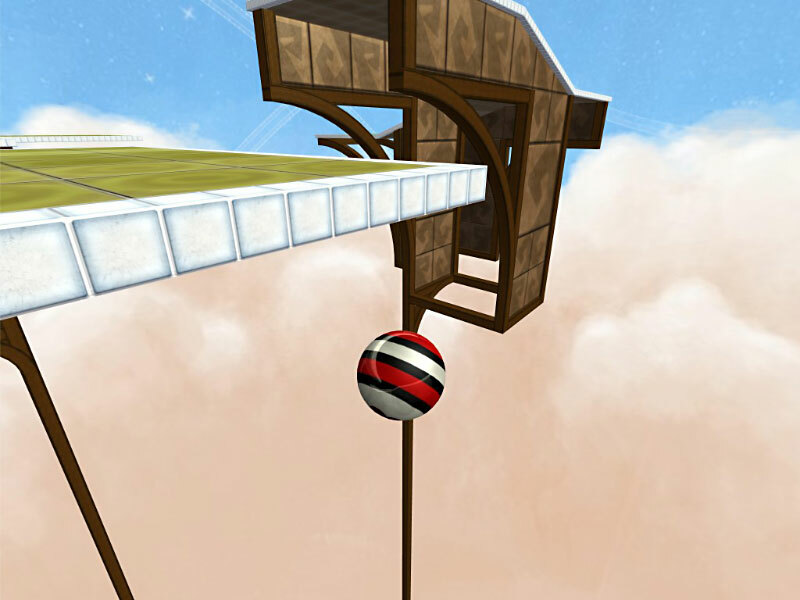 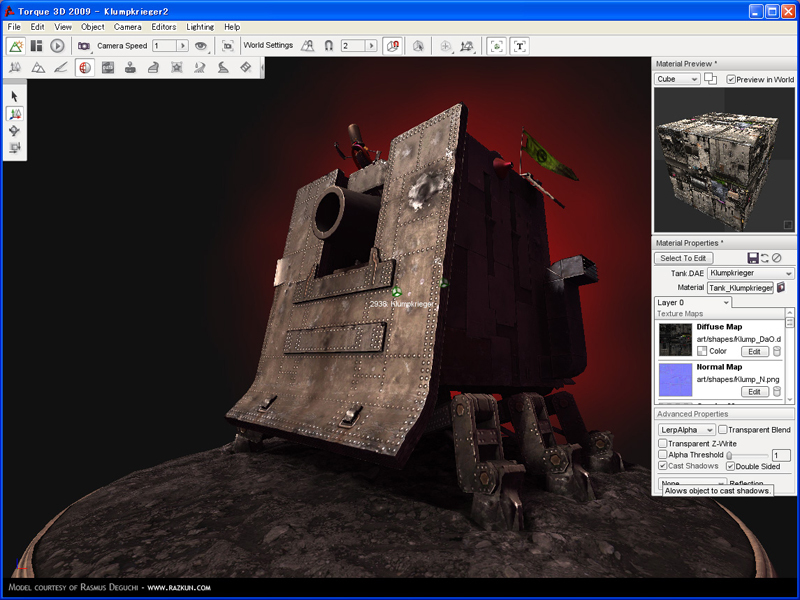 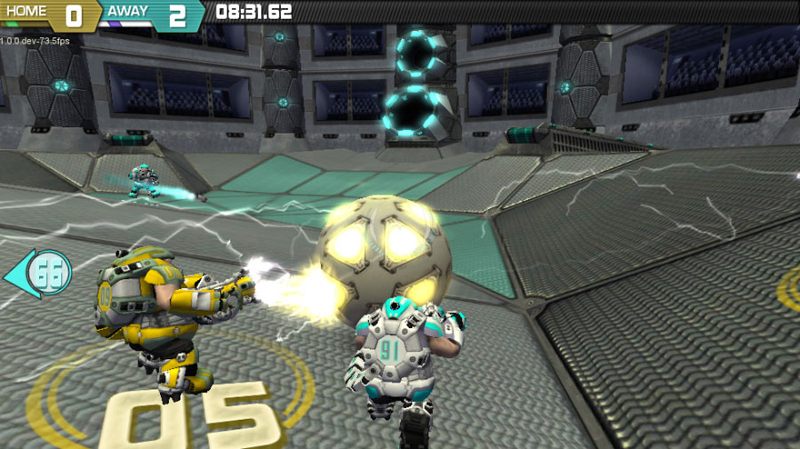 Torque 3D is the flagship game engine for GarageGames. 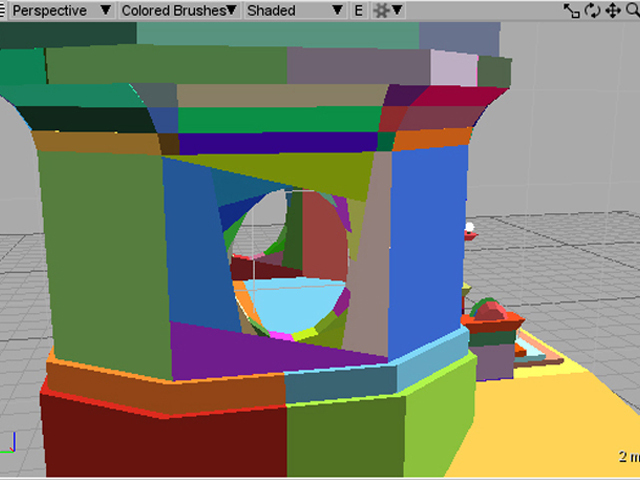 In it we majorly refactored the tools, the art pipeline, and the rendering system. 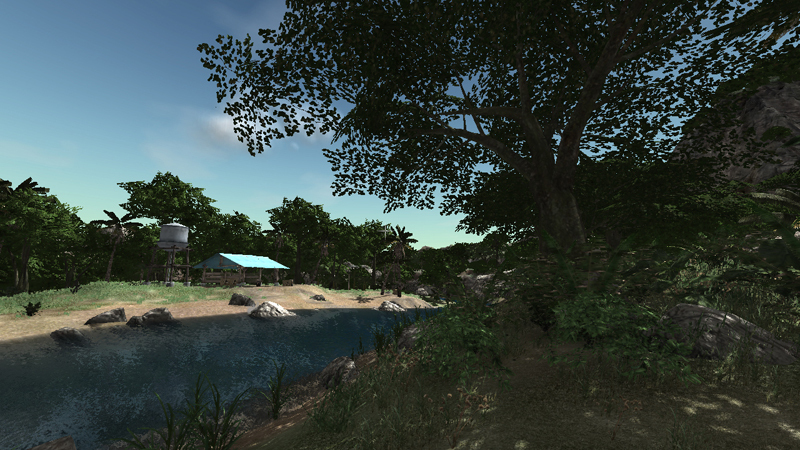 We also added a number of new features including a modern terrain system, Forest system, River and Road tools, Prefabs, a simple geometry editor, and a robust shape editor. 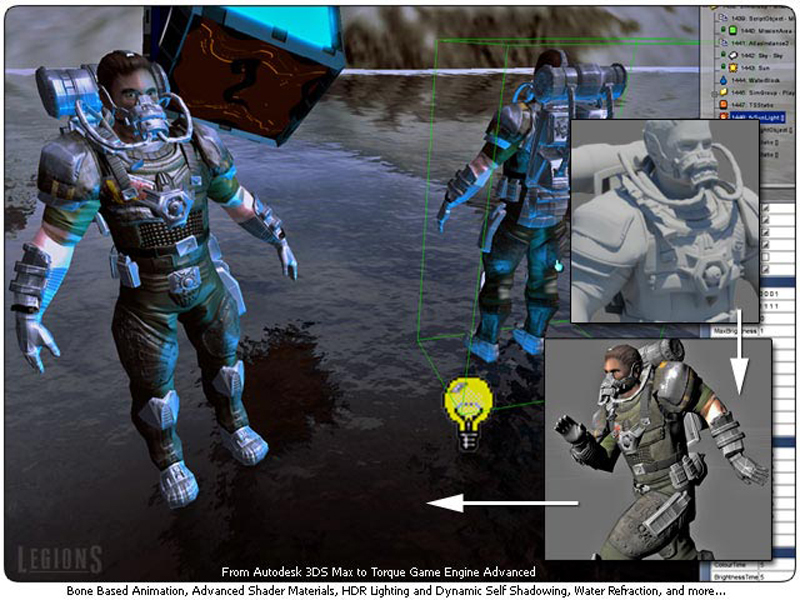 Torque Game Engine Advanced 1.7 was a massive reworking of our TGEA product line. 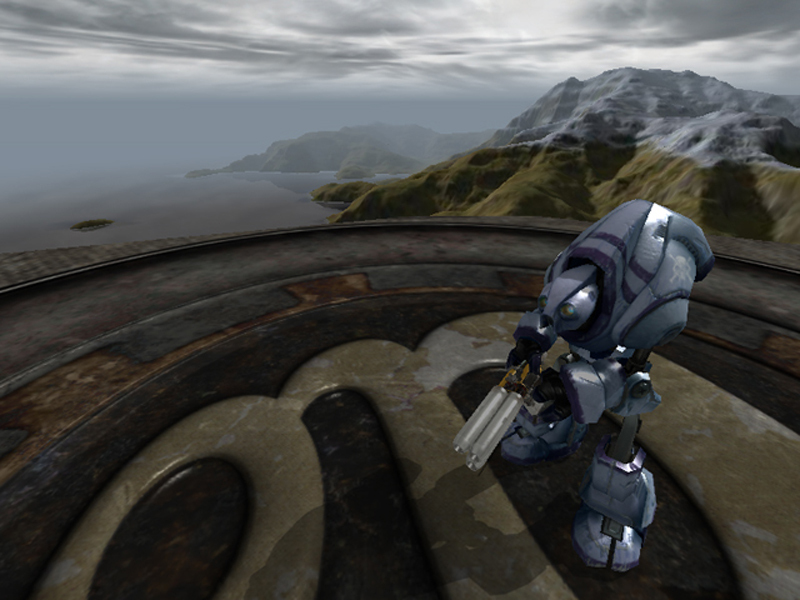 We combined features and fixes from TGE, TGB, and our internal R&D engine work (Juggernaut) and then polished the user experience until we reached a very stable and productive game engine. 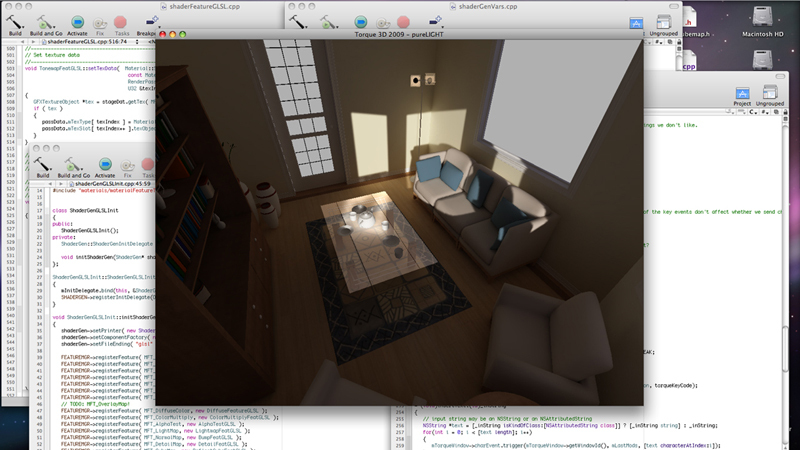 We then took it a step further and integrated a new Mac graphics layer to provide a fully cross-platform shader-driven development platform in TGEA 1.8. 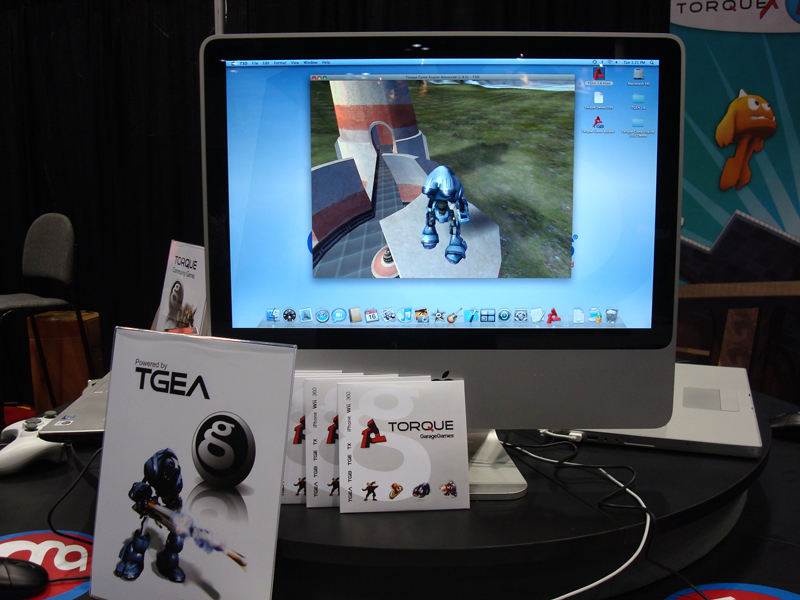 Torque Game Engine was the original OpenGL game engine that GarageGames purchased from the Dynamix Tribes team and released to the public at a ground breaking $100 per license thus starting the "indie" movement. 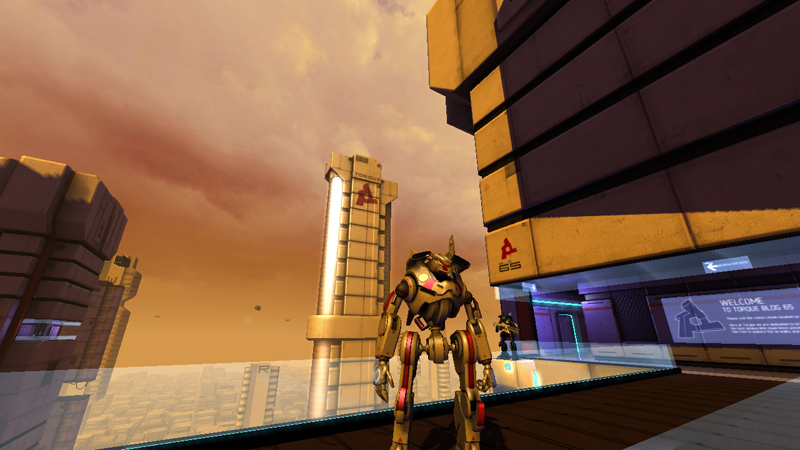 TGE 1.5 was the culmination of 3 years of steady development and was the first paid upgrade to the engine. 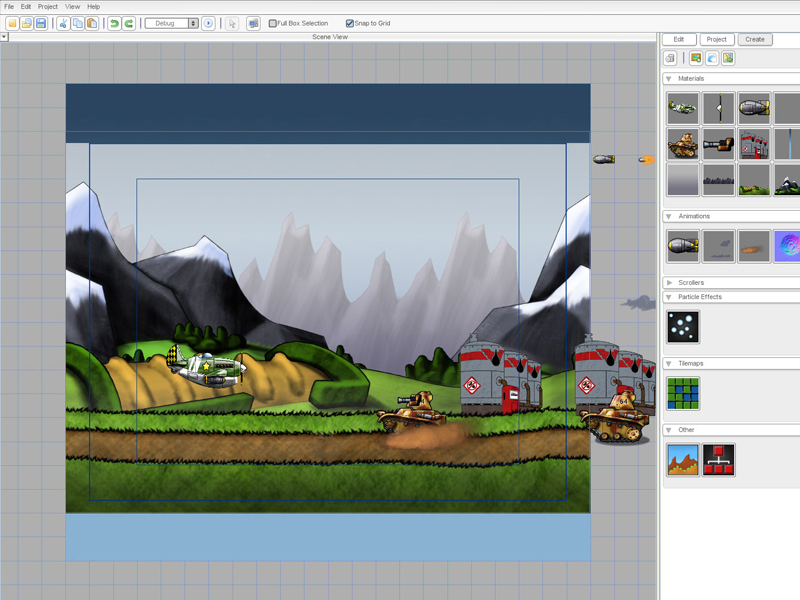 Our focus on polish, usability, and stability makes it a favorite engine to this date for many independent developers. 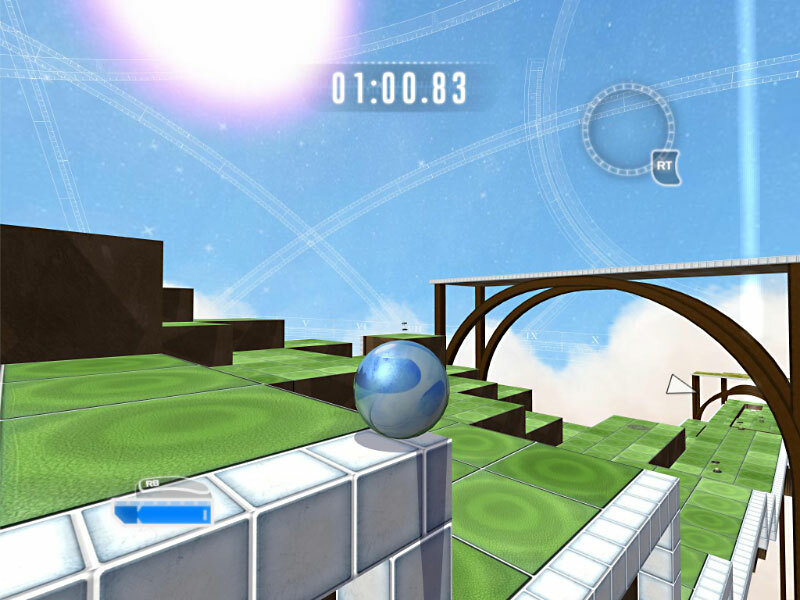 Employing a brand new engine architecture, a radically different game object model, and a powerful new toolset, Torque for Windows Phone 7 was the first platform that we were targeting for our future Torque technologies. 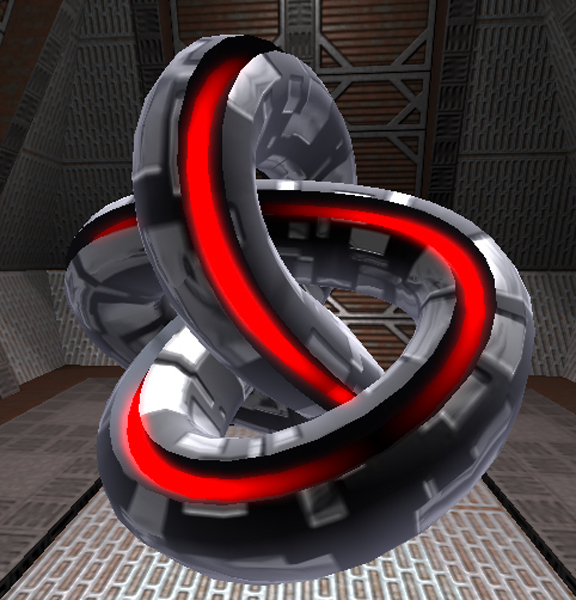 Our focus for Torque X 3.1.5 was in bringing the much neglected Torque X 2D and Torque X 3D engines up to their full potential. 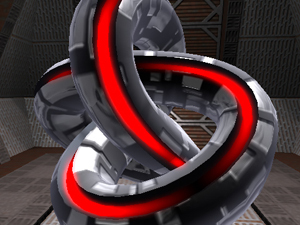 We accomplished this by integrating a number of bug fixes from the community as well as applying several months of development time from our top end Torque developers. 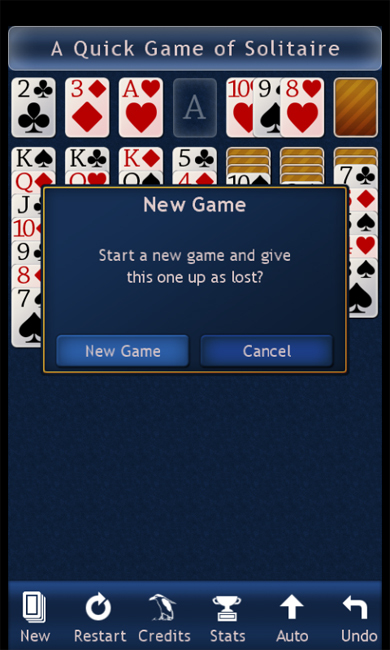 We increased the stability and productivity dramatically. 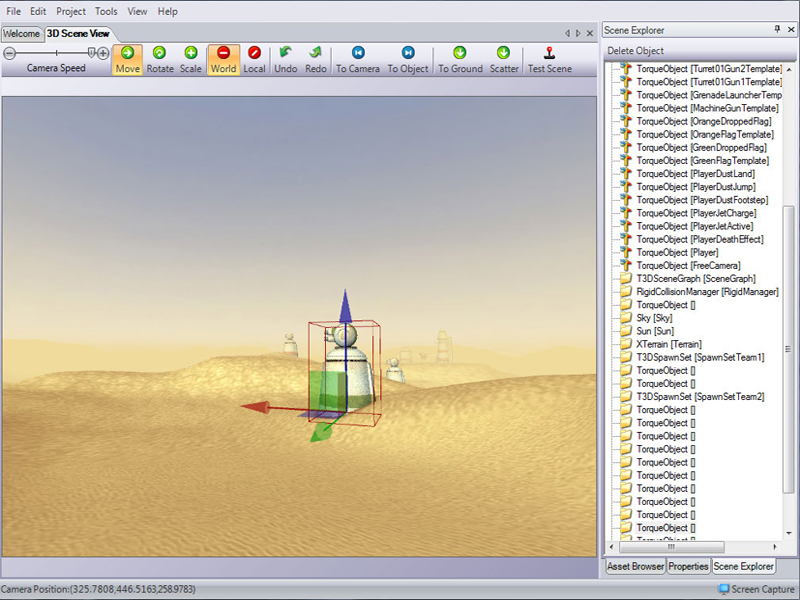 TGB 1.7.5 was a fairly small project whose intention was to address a handful of critical bug fixes and Windows 7 compatibility issues that had cropped up over the last several years. 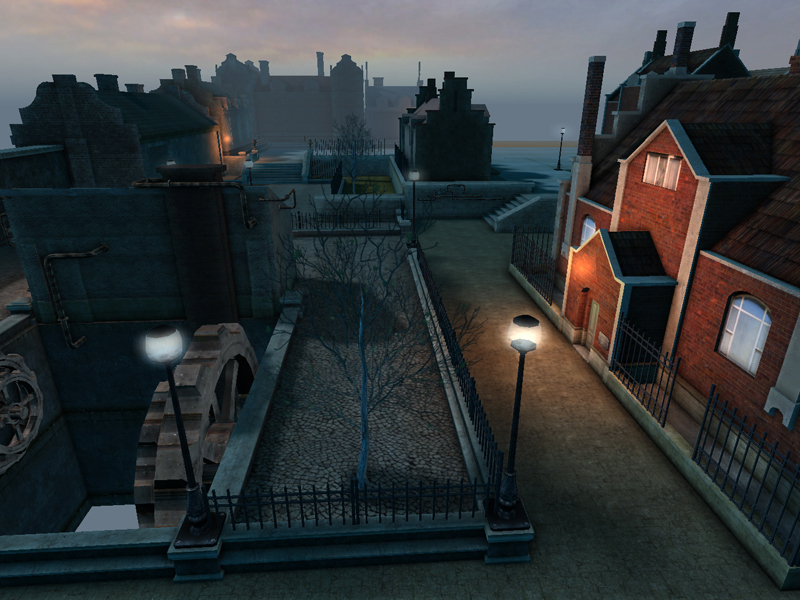 We also took the time to integrate a suite of low level improvements and fixes from some of our top tier partners. Based on our previous experience with Xbox 1 Live Arcade (Marble Blast and ThinkTanks), Microsoft picked GarageGames to build one of the premiere Xbox 360 Live Arcade titles. 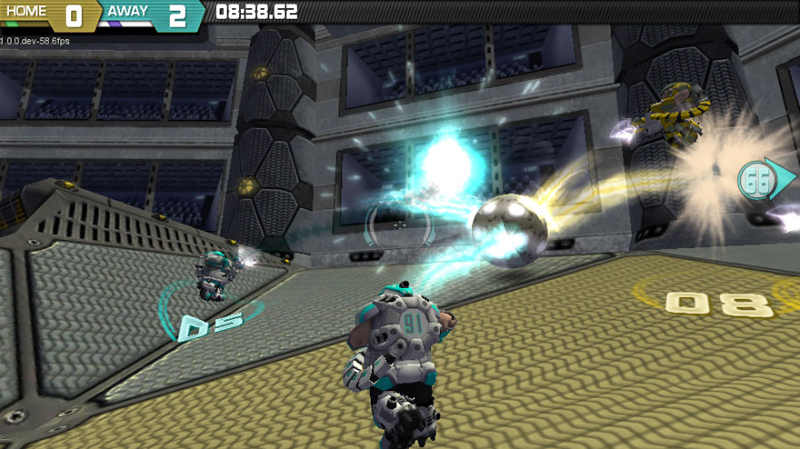 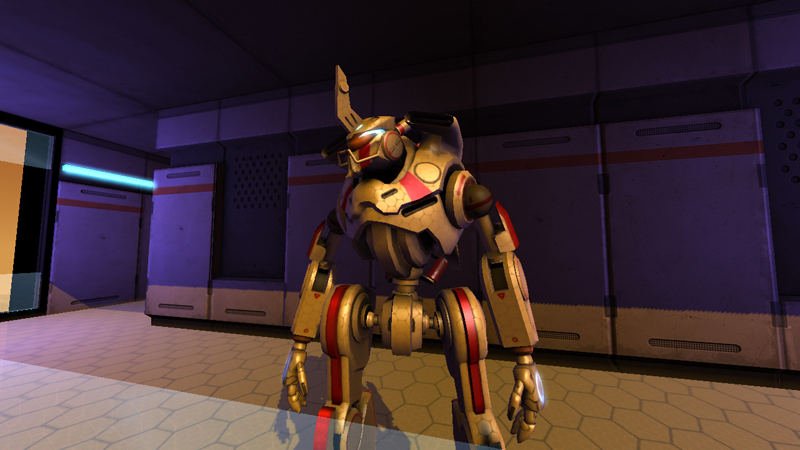 We updated the engine, the artwork, the levels, and added a whole new multiplayer game mode. 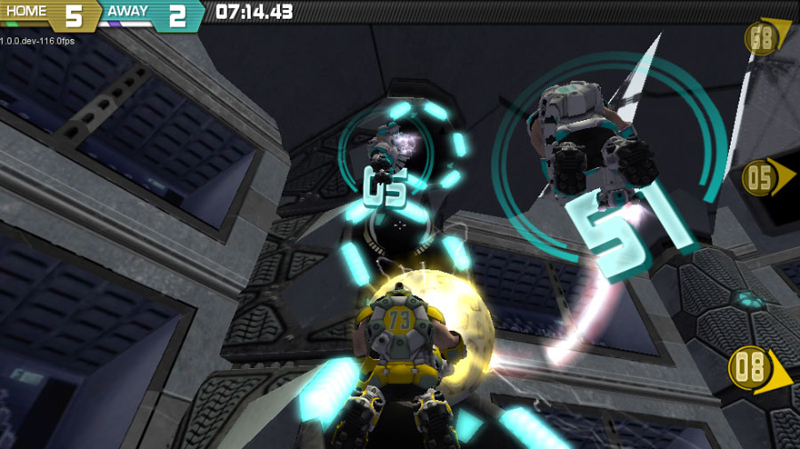 Our focus on balancing the casual and diehard gameplay elements has led it to still be on the top 10 XBLA games four years after its release. 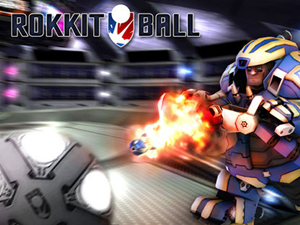 Rokkitball originally started as a small prototype that Tom Bampton and I put together very quickly in time for the Independent Games Conference in 2005. 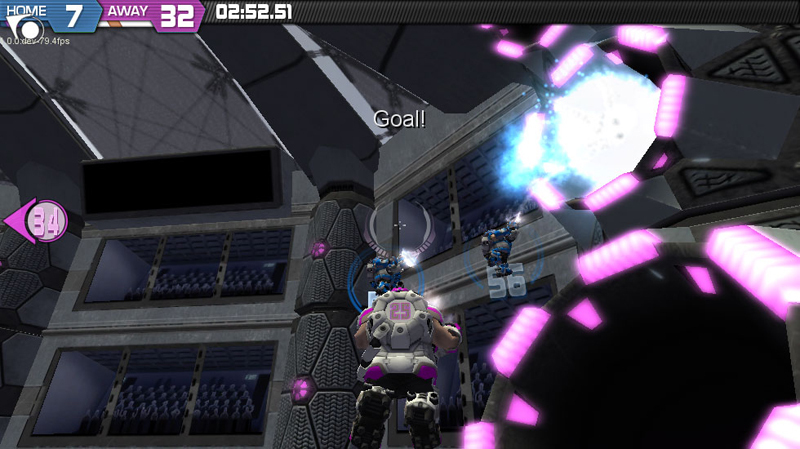 The basic gameplay (soccer with rocket launchers) was so compelling that we walked away with a ton of people interested in helping us finish the game. 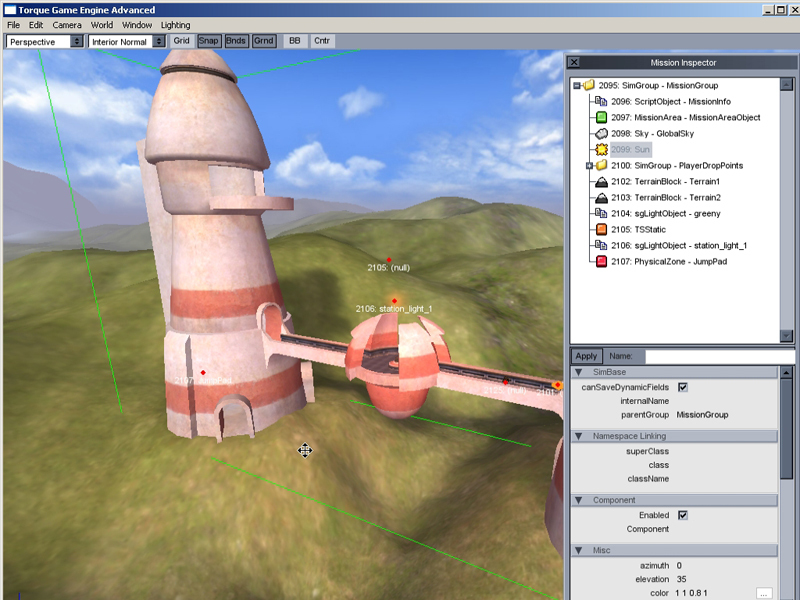 I ended up building a far more complete Alpha version of the game while working at BraveTree just before we were bought by GarageGames. 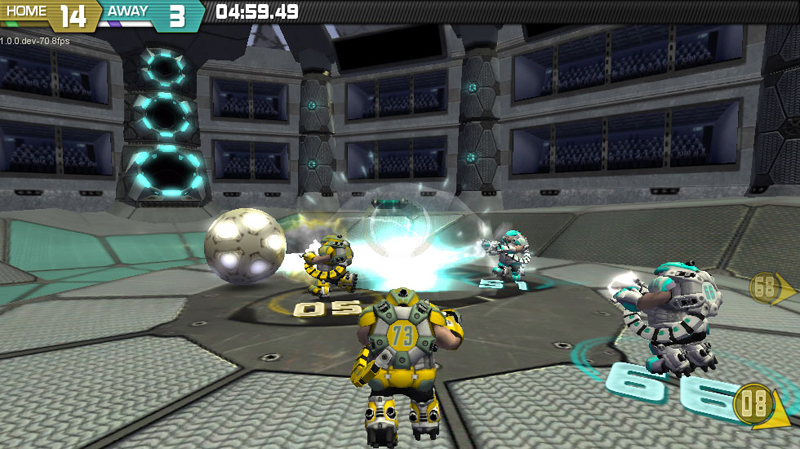 Years later the game idea was still so interesting that it was put into production as Rokkitball for the InstantAction Arcade. 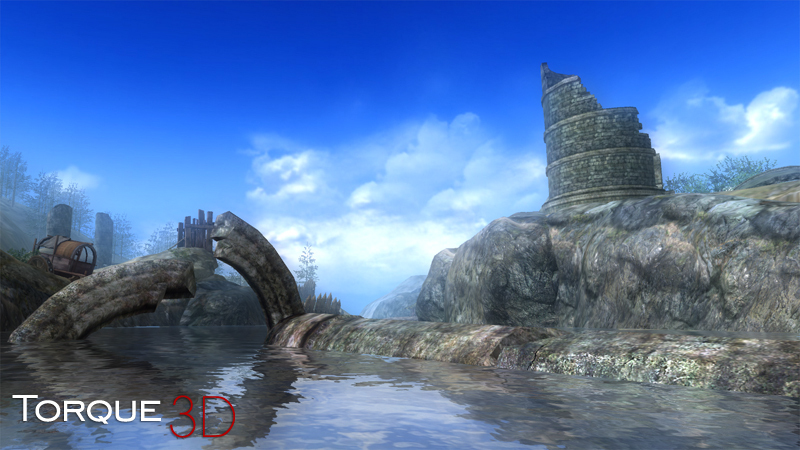 Sector T3D was a collaboration between the Torque team and the InstantAction Studio art team to put together a small but visually impressive demo for Torque 3D for Xbox 360. 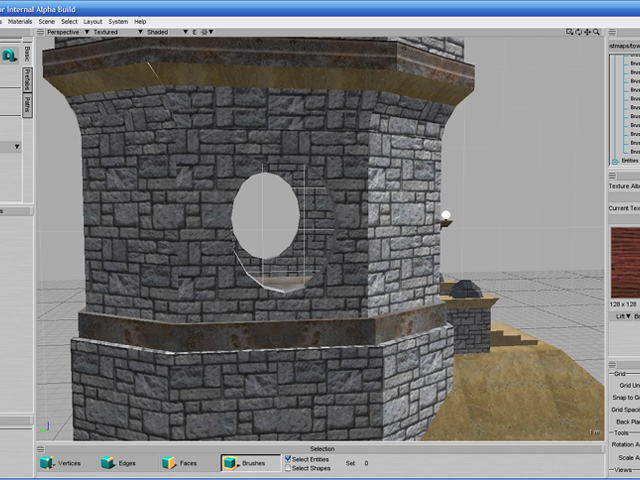 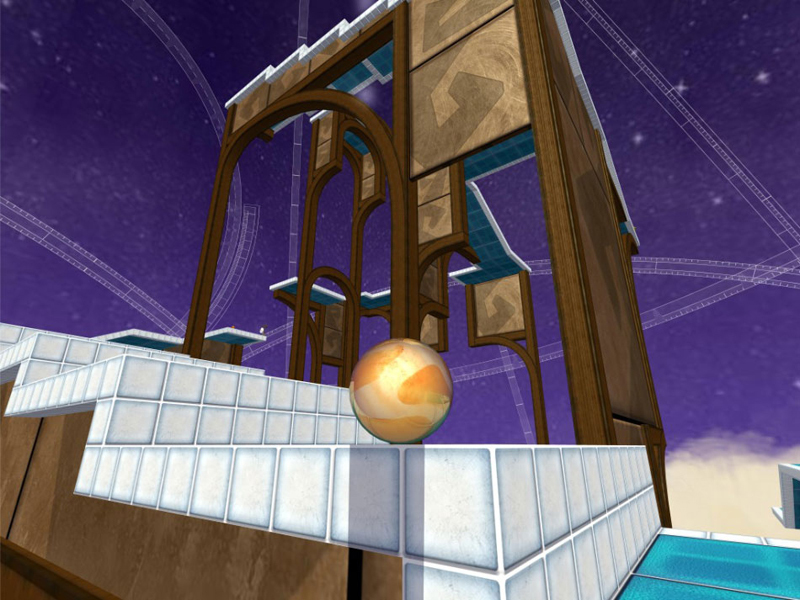 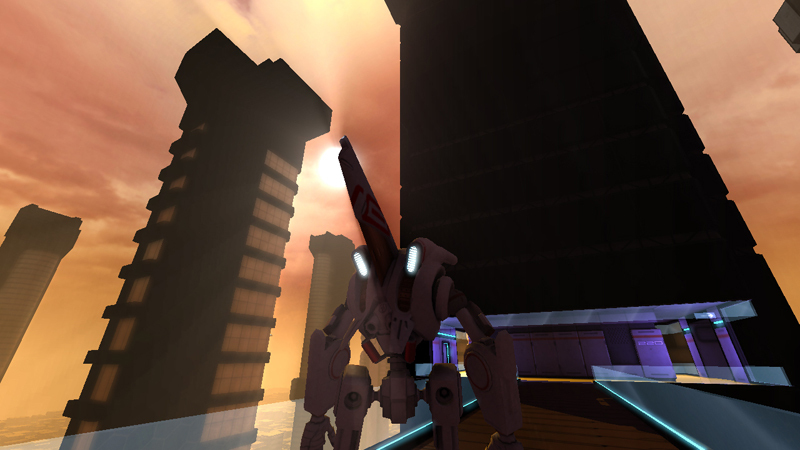 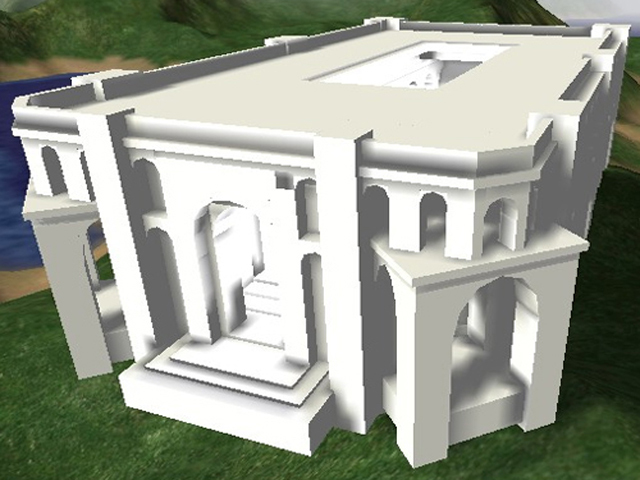 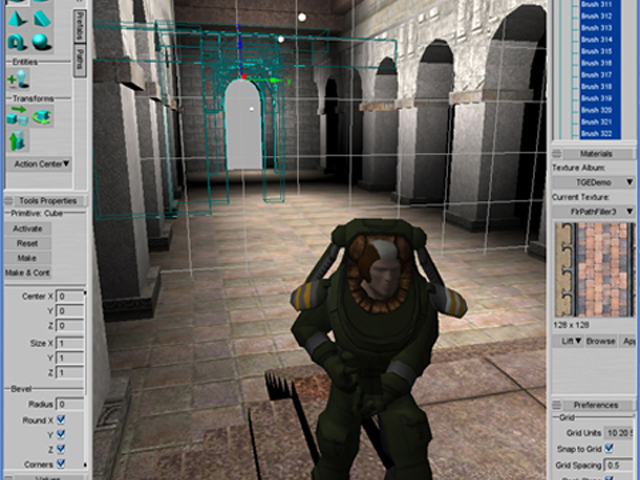 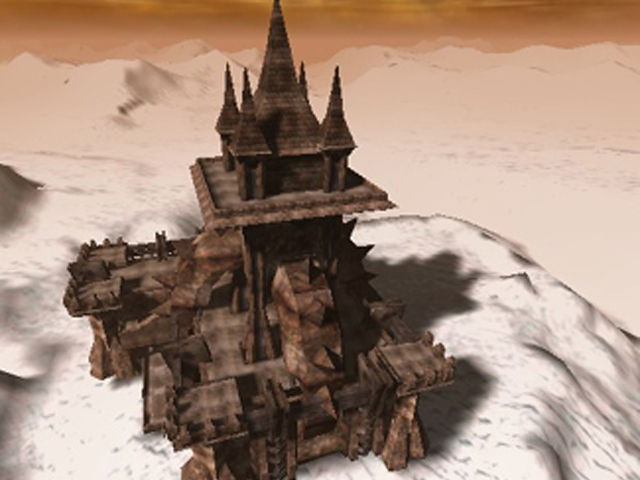 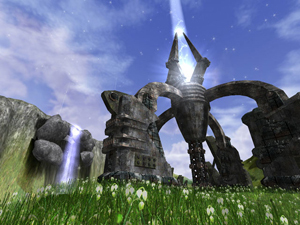 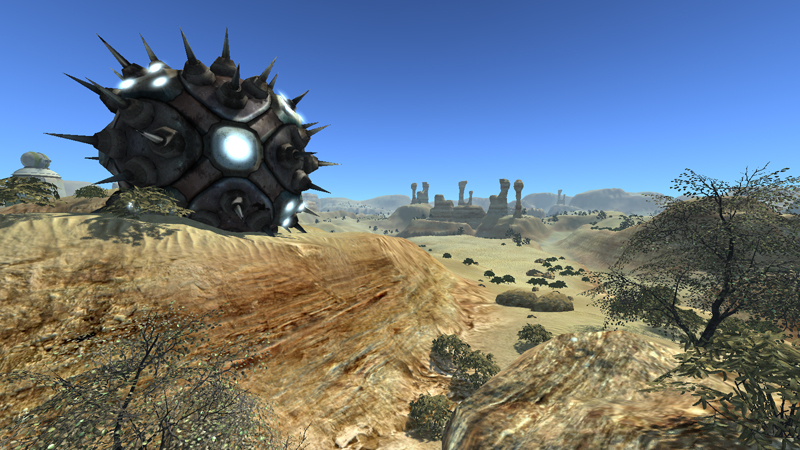 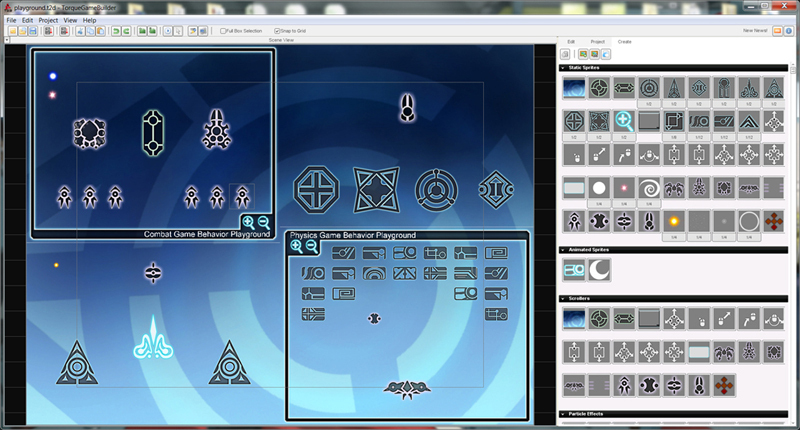 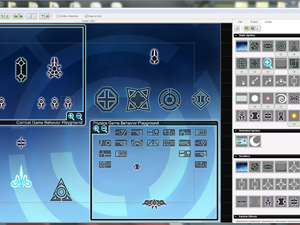 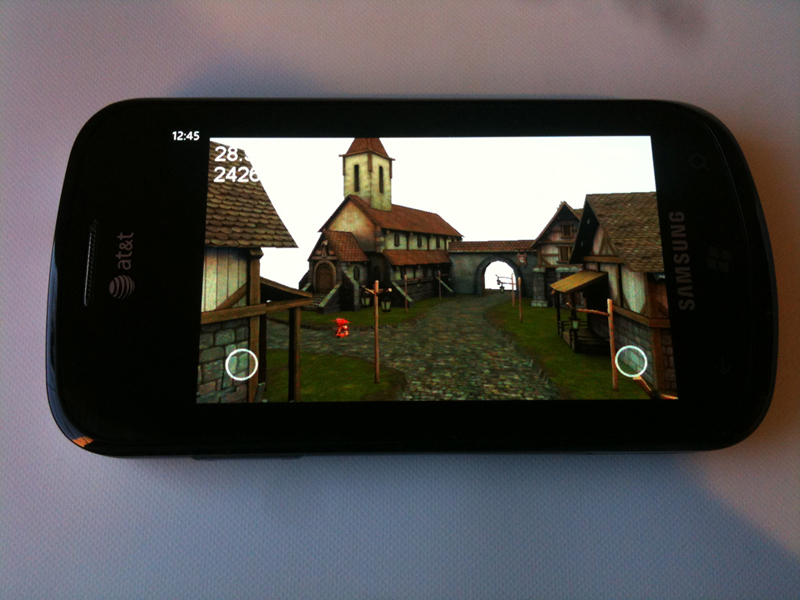 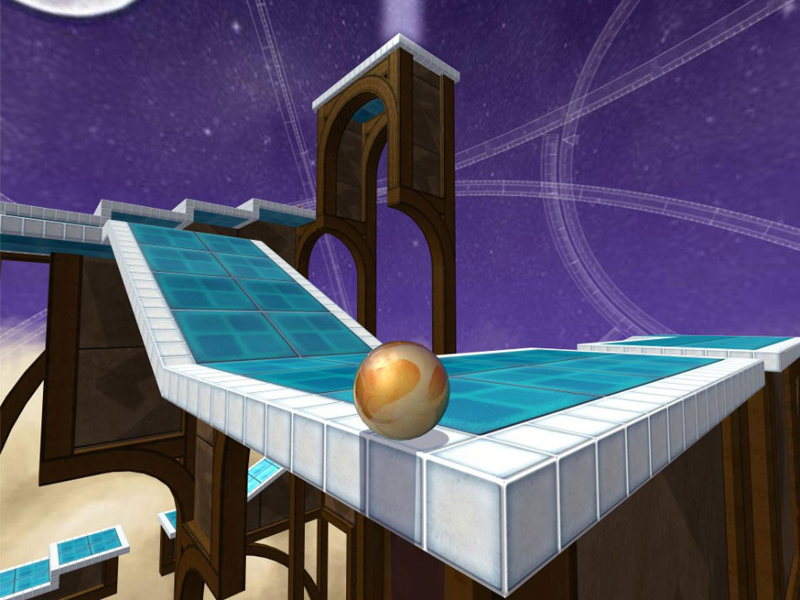 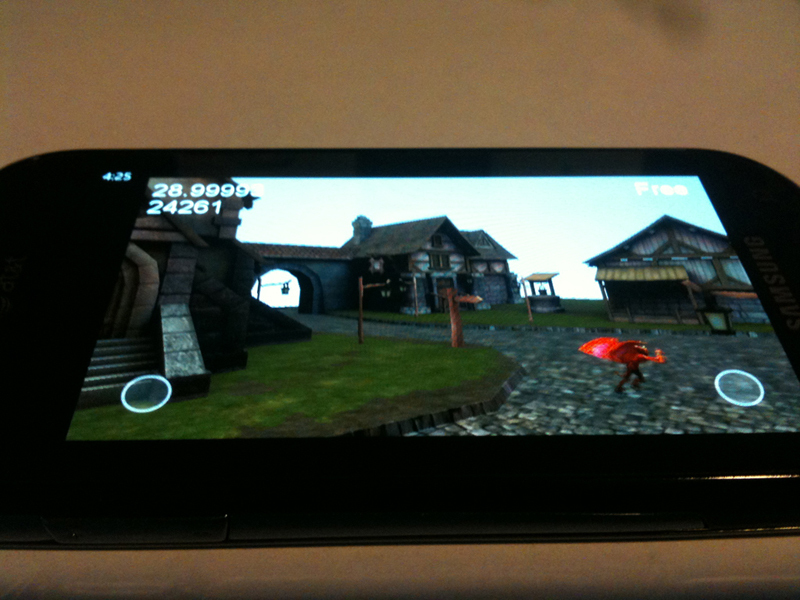 Building upon some basic artwork from Bram Eulaers, we put together this demo in the two weeks leading up to GDC 2010. 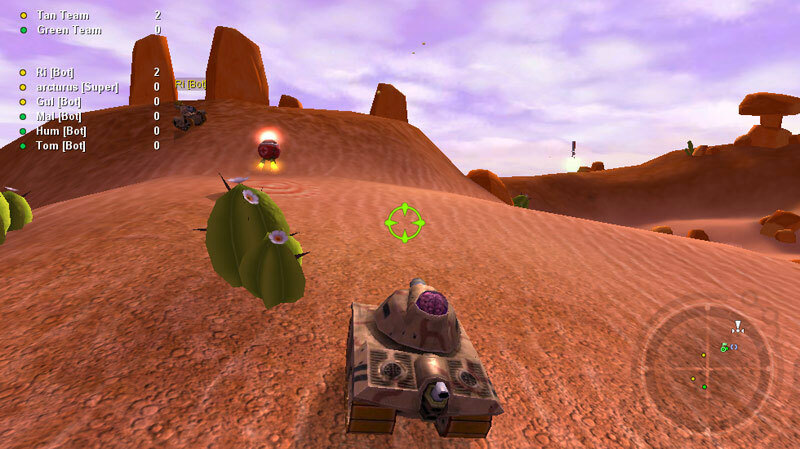 ThinkTanks for Xbox 1 Live Arcade was one of the original launch titles for the Xbox 1 Live Arcade. 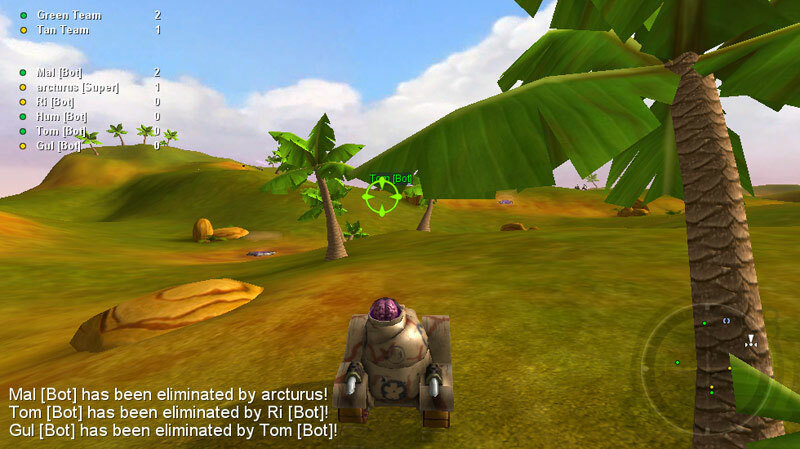 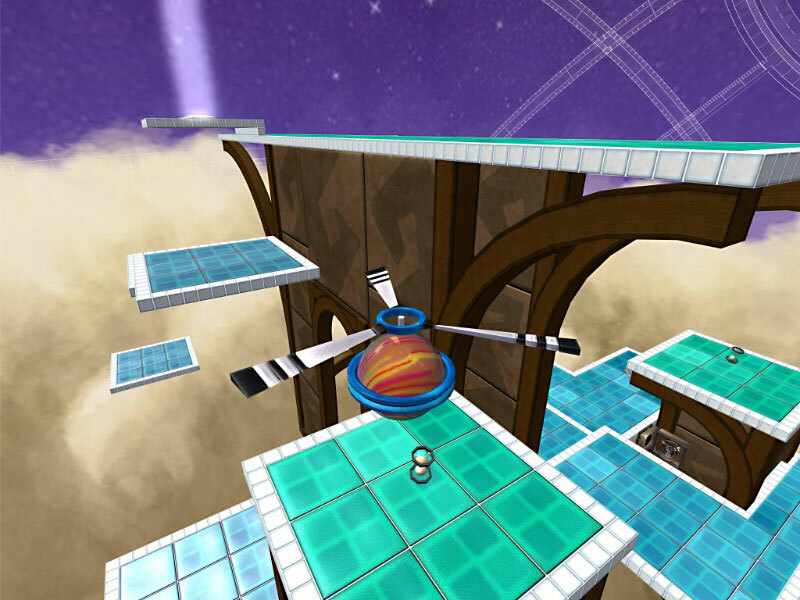 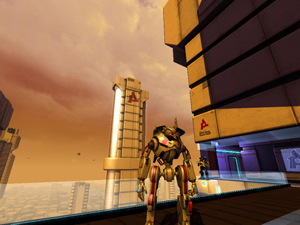 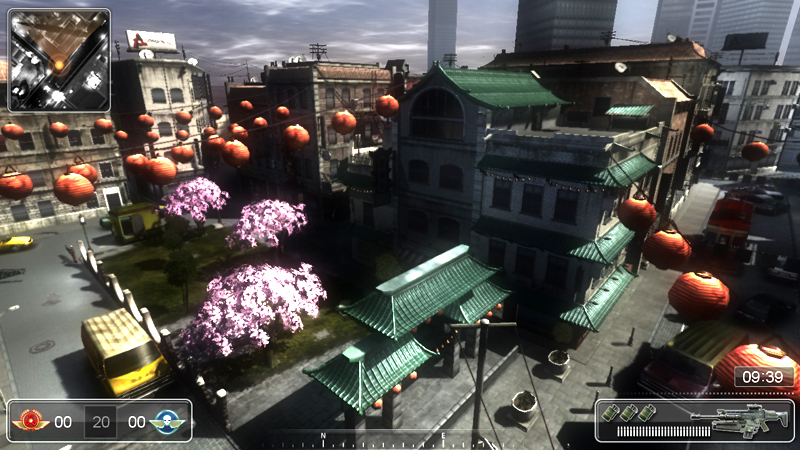 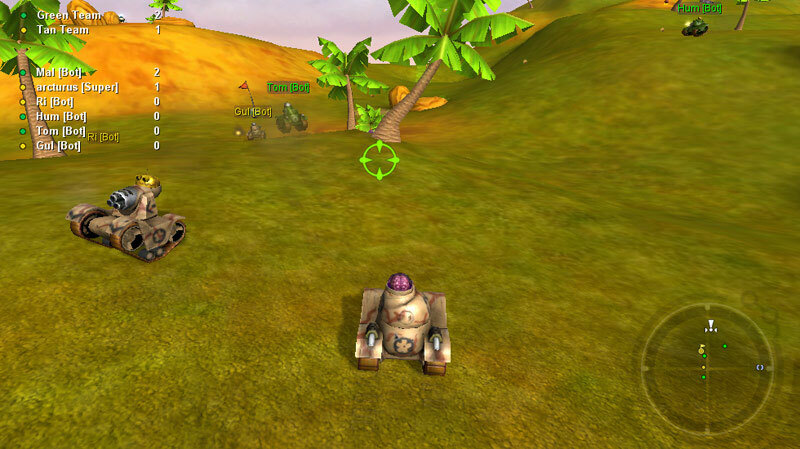 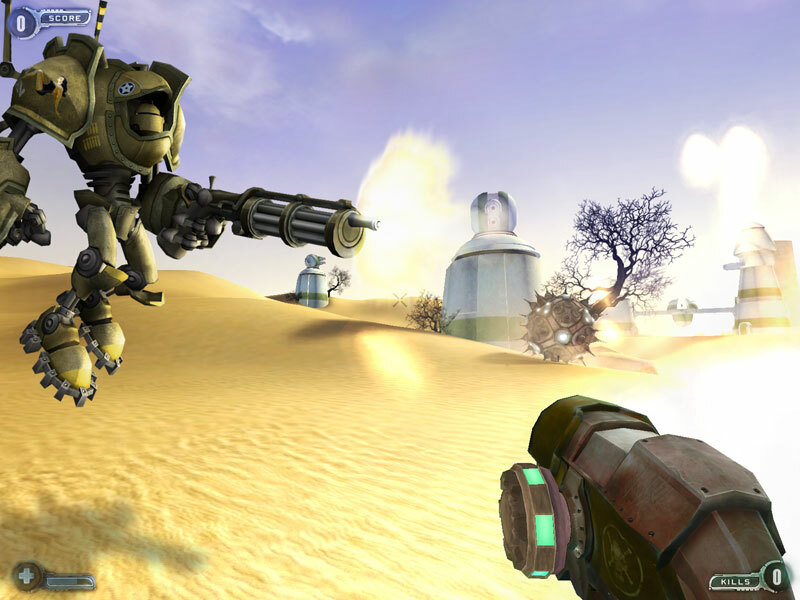 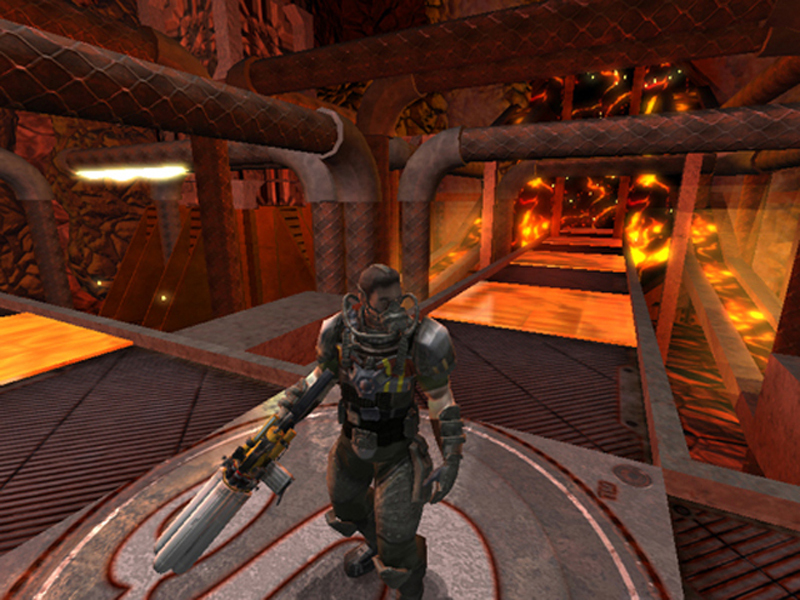 It was a port of the existing PC version of ThinkTanks to the brand new Torque Shader Engine (later renamed to Torque Game Engine Advanced) with some selective upgrades of the graphics, control scheme, and gameplay code to make it more suitable for the console. 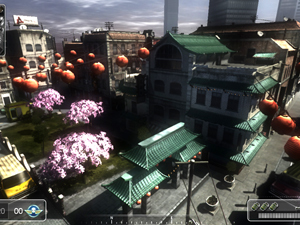 The majority of this work later found its way into the ThinkTanks Online that was released as part of InstantAction Arcade. 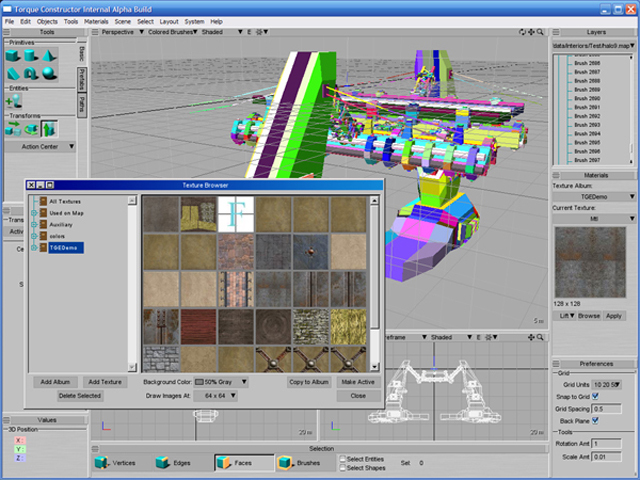 For a long time the Torque community struggled with free or legally ambiguous CSG editors when they were building structures and interiors for their levels. 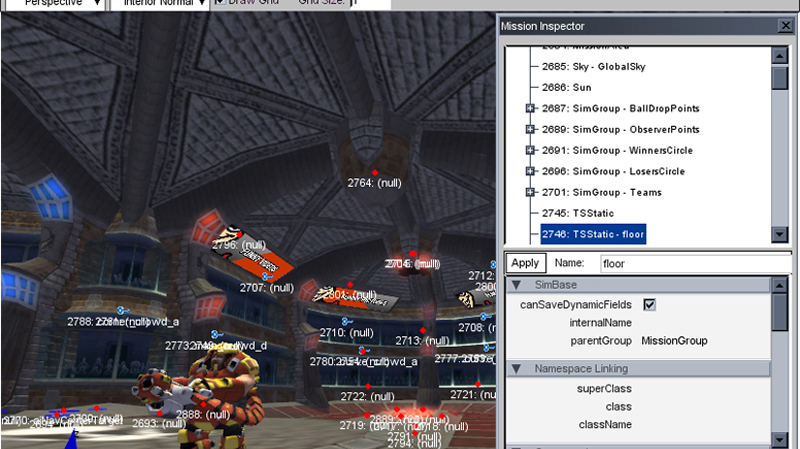 GarageGames started contracting me (and later hired) to build a new CSG editor on top of the Torque Game Engine. Aimed at being familiar for 3ds Max, Hammer, and Lightwave users and utilizing the powerful TorqueScript system, we built a modern CSG editor which was easy to use and easy for developers to extend for their own needs. 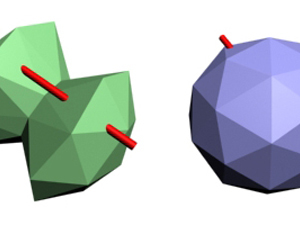 Tutorial: What is the difference between Concave and Convex?